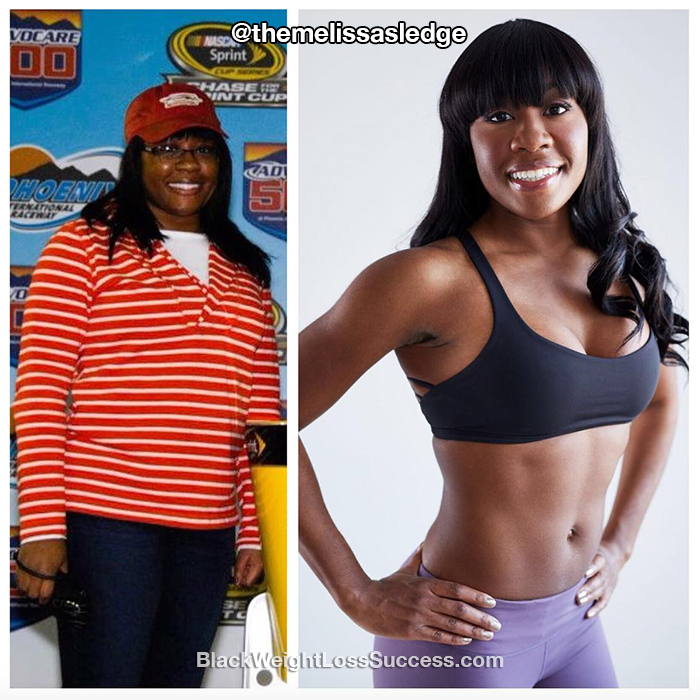 Melissa lost 50 pounds. Changing her eating habits and jumping rope made for a powerful combination. Check out what she shared with us. I went home for Thanksgiving in 2013 and my father confronted me about my weight gain. Once I started losing weight, I wanted to continue to lose more and knew that I had to make healthy choices to continue to be successful. I gave up pizza and french fries for 90 days and lost 10 pounds. Next, I prepped all my meals and focused on lean meats, fruits and vegetables. All of my meals were made up of whole, real foods, not processed or manufactured foods. What did your workout routines look like? How often did you workout? During my weight loss journey, I jumped rope 3-4 days a week for 30 minutes. Jump roping was the only exercise I did. I joined a gym after I lost the weight. My starting was 175 pounds and my current weight is 125 pounds. My height is 5’6″. I started in February 2014. The main part of my transformation has taken 15 months. Behavior change is required, not optional, for sustainable weight loss. Educate yourself on the foods you are eating and understand what they do to your body.